It’s a quiet and cloudy afternoon. Poet and writer Eric Onekey has invited filmmaker Isumbabyose and me to share lunch. We dig our forks into an Isombe and rice dish and discuss half-heartedly the merit of various artistic works. Isumbabyose dominates the discussion, or the debate rather, when in the end we find ourselves arguing whether a film’s worth depends on the cinematographer or the studio that produced it. It is later when we’ve finished eating and lost the argument, inevitably against Isumbabyose, that the filmmaker speaks to me about his journey, to the lazy strumming of Enrique Iglesias’ “Hero” on Onekey’s guitar. Isumbabyose is an artist, a storyteller whose medium is primarily film. He debuted his independent career with a documentary about Onekey, our host. It was a poignant look at how an artist could live off his art in Rwanda. It is available to watch online. This year, Isumbabyose has announced—together with Onekey—a film in the making about Rwandan women in the arts. The film traces the journey of women whose songs uplifted and healed a post-genocide society, captures their reality two decades later, and gives us a glimpse into blooming new talent. The film features an interview with legendary singer Kayirebwa, whom Isumbabyose enthusiastically recounts, the two were honored and thrilled to meet. Kayirebwa’s songs were anthems to which Rwandan freedom fighters’ hearts beat as they marched towards the great unknown that was their country. They birthed nostalgia in Rwandans about a place they had never known. Hers and other women’s contributions are explored in the film ‘Ngobyi’. However it is the truths about the everyday lives of these women that left an impression on the filmmakers. Onekey speaks—through personal anecdotes—about the many struggles of being an artist in a thankless ecosystem. It is rooted, he explains, in the lack of conversation about the matter. These are conversations that we need to have. You’d be surprised to learn that some of our most influential singers are unable to pay for even the most basic means of transport. This problem is partly what Isumbabyose’s creative company, ‘We are Isha’, is hoping to solve. And it is purely out of passion because the effort continues to yield no real financial gain for the two artists. When I ask them what keeps them going, it is a look of confusion that materialized on their faces. The answer is obvious. The art itself is the reward. It takes juggling multiple side jobs for the artists to save enough money to shoot one interview. It would seem almost in vain were it not for the incomprehensible drive within the artist to continue making art. This reality is echoed in the film they are currently working on and it is a reality that although noble, although heroic, should change. ‘Ngobyi’, which is expected to be released towards the end of this year, will be available for free viewing online. It will be a reminder once again about the need to sustain those who have for years inspired and invigorated the human spirit. It will be a challenge for the viewers, for the audience, to make a decision about whether art and artists have any value at all. Because they do, and that matters! 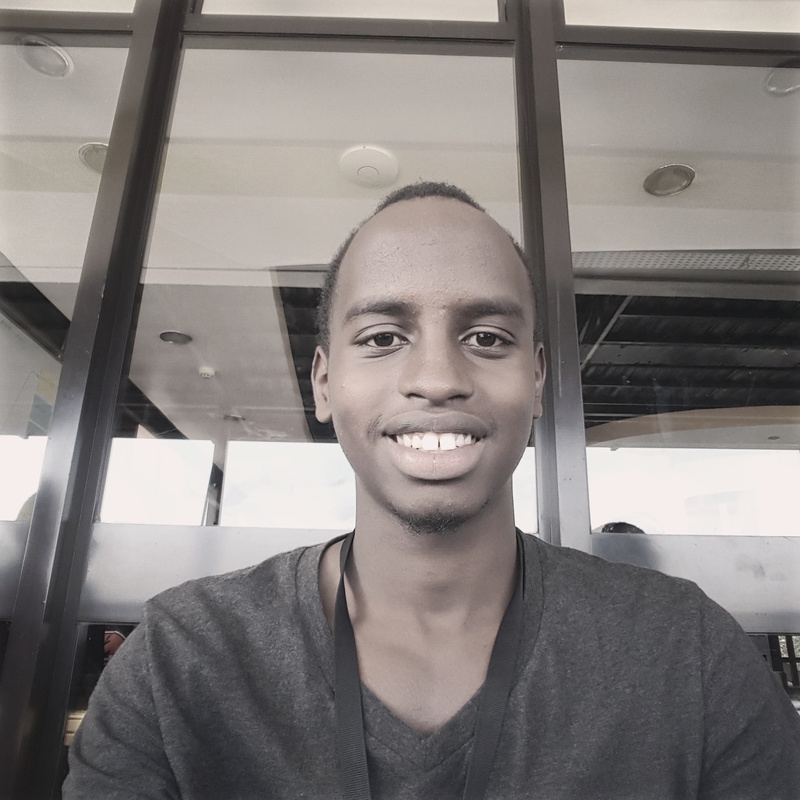 Mutsinzi is a writer for Mellowviews and software developer.